This former carriage house has been renovated from its original status over the years and is perfect for a growing family! 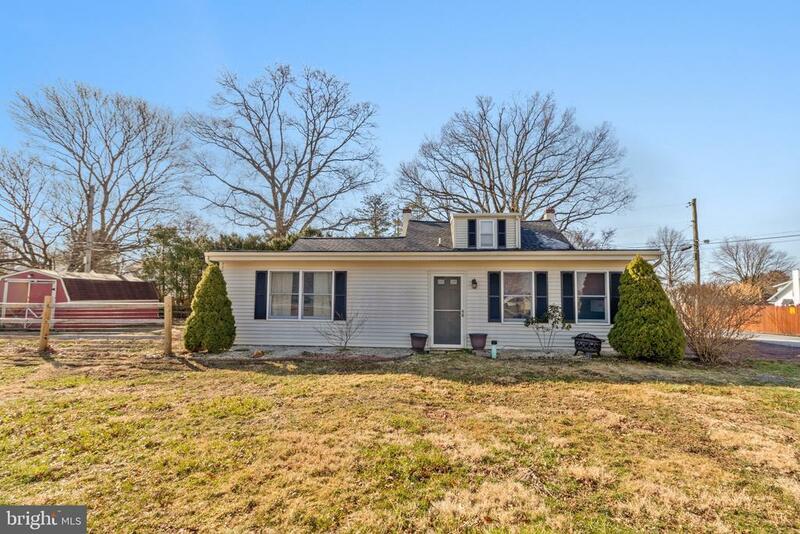 Located in the heart of Chester County, the charming home is listed as a three bedroom home but is currently used as a 4 bedrooms. For those interested in first floor living there is a bedroom (or two) and full bath located on the first floor. The home features a generously sized living room which flows directly into the kitchen and is for perfect entertaining. Head upstairs and find 2 nicely sized bedrooms with an updated full bathroom. With over a quarter of an acre of land, there is plenty of room the family to play in the leveled yard. A portion of the yard is fenced in and features a large shed that is hooked up for electricity ~ perfect for a gardener lover or for the perfect ~she shed~. Also, a new roof in late 2017 provides excellent cover for many years to come Make your appointment now and be in the property by summertime!